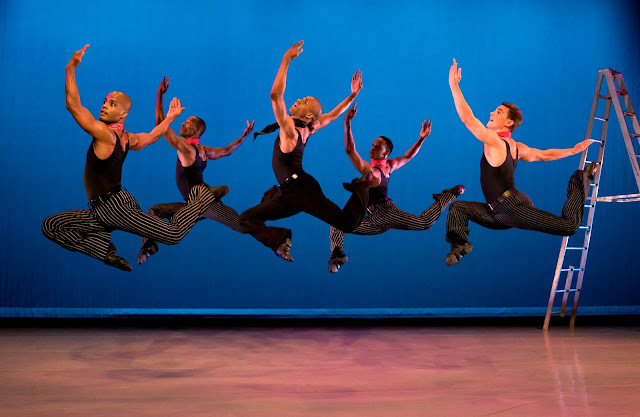 Segerstrom Center for the Arts welcomes the return of Alvin Ailey American Dance Theater in an exclusive Southern California engagement April 6 – 10, 2016. The program includes eight works never before seen at the Center, four Southern California premieres and new productions of Ailey classics. In addition to the three full repertory programs, on April 3 from 11 a.m. to 1 p.m., the Center and the Company will hold their second free community event – Revelations Celebration – on the Arts Plaza, and on April 6 at 7:30 p.m., Discover Ailey, a special hour-long Ailey mini performance with all seats at just one price. The repertory will include Battle’s Awakening and No Longer Silent, Judith Jamison’s A Case of You, Ronald K. Brown’s Open Door, Rennie Harris’ Exodus and Matthew Rushing’s ODETTA. 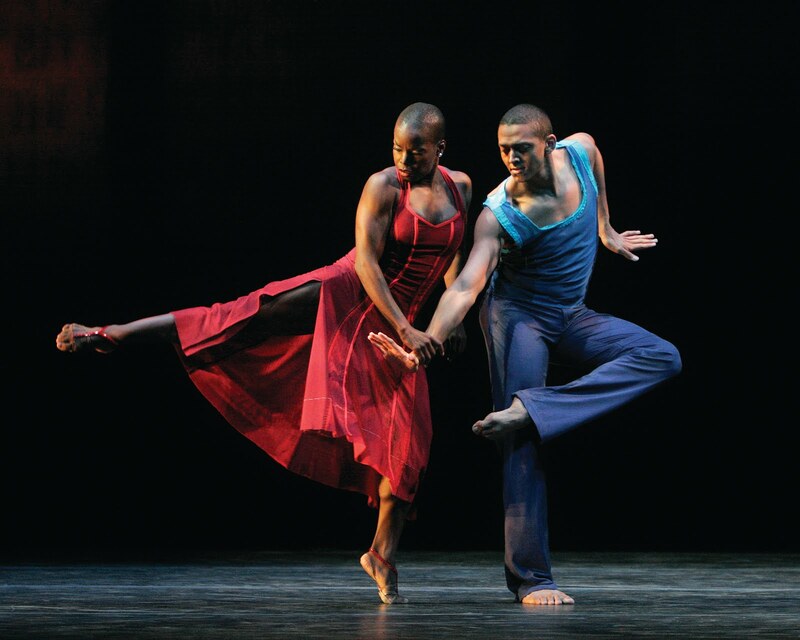 The final performance, Sunday, April 10, will be a program of works by company founder, Alvin Ailey: Cry, Love Songs, Blues Suite and Revelations.